Between 2007 and 2014, 488 children died in gun-related incidents. Gun control groups keep calling for stricter laws while rights groups say there's no need. Families, meanwhile, grapple with guilt, grief and a "kaleidoscope of pain." 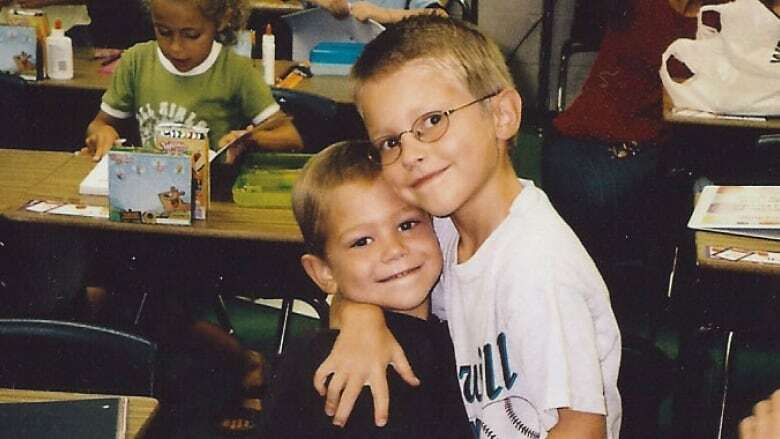 Matthew Dwyer's life lasted just five years, cut short by a bullet that was fired from a gun with a tiny finger on the trigger — his brother's. "It's a kaleidoscope of pain really," Daron Dwyer says. "No matter how you turn that to try to adjust the focus and see it differently, the colours and the patterns never really form a shape or design." He'd spent time talking to his son about gun safety, Dwyer says, but Taylor hadn't seen this one before, and likely thought it was a toy. This family's story is not unique — almost every week it seems there is a similar tale. On June 25 in New Jersey, a six-year-old boy fatally shot his four-year-old brother. 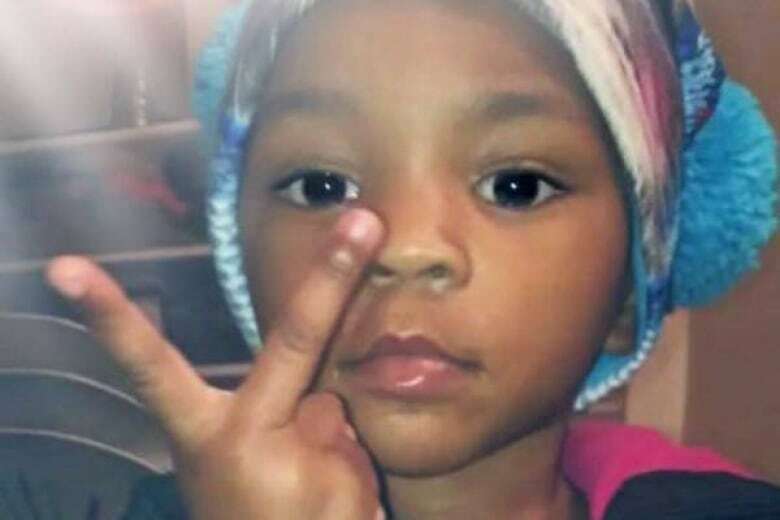 Two days before that, a four-year-old girl in Philadelphia fatally shot herself in the head. Six days earlier it was a four-year-old boy in a small Iowa town who did the same thing. Between 2007 and 2014, 488 children from birth to age 14 were killed in unintentional firearm incidents, according to the Centers for Disease Control. It doesn't have statistics for last year yet. Losing a child is devastating under any circumstances, but when it's because of the actions of another one of your children, it adds a whole other dimension to the tragedy, Dwyer says. Taylor, now 17, just graduated from high school. Overall he's doing well, but he recently told his father he still replays what happened that morning when he was eight every single day. Dwyer's now ex-wife did not face charges for failing to store the gun away from a minor, but in North Carolina, where the family lives, she could have. Their stringency, and the penalties involved, range considerably. 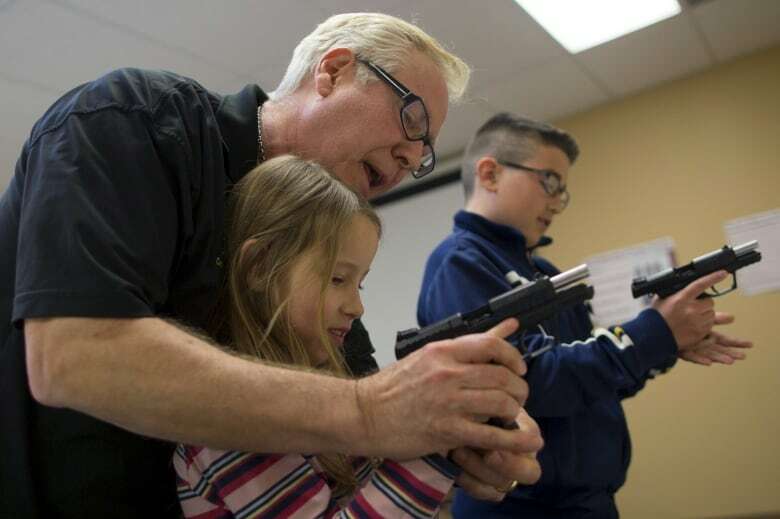 In some states it's a crime for a minor to access a firearm whether it's fired or not. In others, there are consequences only if a child causes death or injury. "The so-called smart gun, we say, is a dumb idea," Pratt says. As for tighter gun-storage laws, he says people need and want their guns easily accessible during an emergency, otherwise, "you are going to have the opposite problem, where good people are going to die." 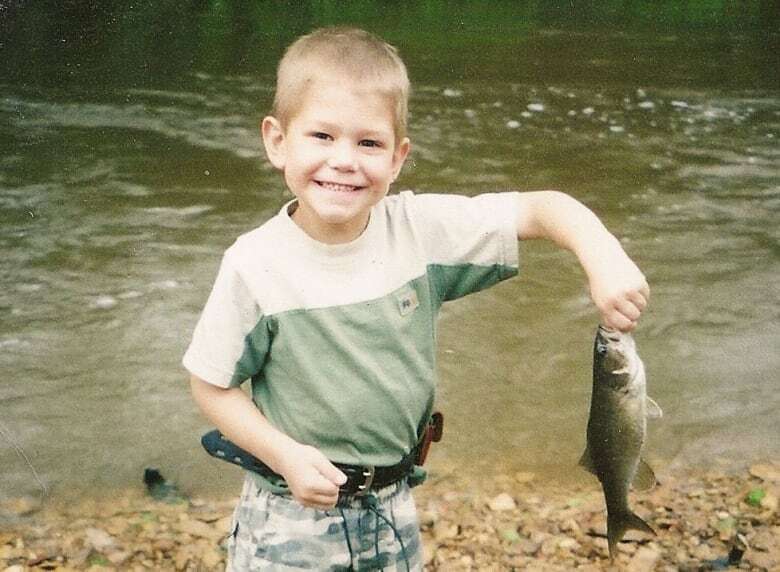 Pratt knows the pain of losing a child: his own son died of drowning. All child deaths are tragic, he says, but ones caused by guns get disproportionate attention. "More children die choking on hot dogs ... This is just one more way of pushing the agenda to ban, limit, restrict or demonize firearms." Pratt adds that it's "horrendous" to punish grieving parents with charges. It wasn't the first time Shaquille was around her father's gun. According to officials there was an incident in a motel room in August 2015, during which the toddler and another child were exposed to drugs and a loaded weapon. 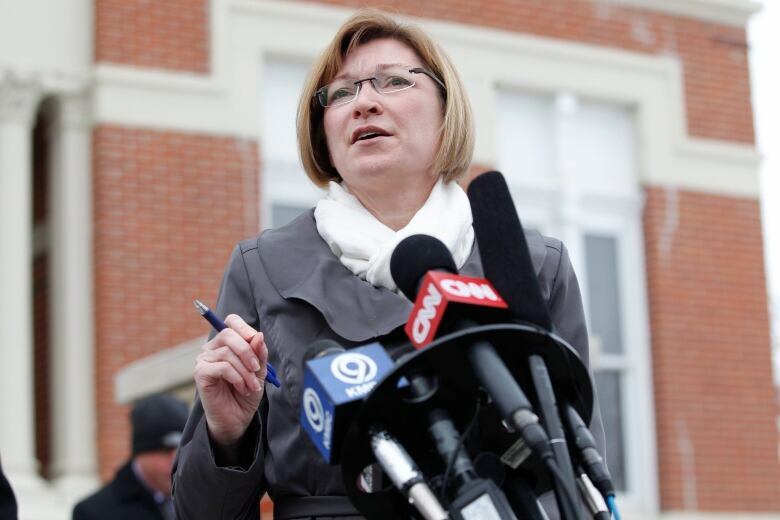 Jean Peters Baker, the Jackson County prosecutor, has discretion in deciding whether to lay charges. In Block's case, she determined they were warranted in part because he had "a complete and utter disregard for the danger that he placed his daughter in. "This is not an accident. This was a horrible, horrible result of some terrible, terrible parenting," she says. Children are regularly being killed by guns, Baker says, and "too often this is part of our consciousness." She hopes that the murder charge against Block sends a message to gun owners to be more responsible. Daron Dwyer is trying to create something positive out of his son's death. He wants to carry on Matthew's energy and passion and "live wide open" attitude, and is creating a website, Matthew's Mission, to help link people with volunteer opportunities and fundraising efforts. For a long time Dwyer was focused on making sure Taylor and Beth were OK. It wasn't until two or three years ago that he started opening up to a friend about his own pain. He can now smile again when he thinks of Matthew, but the sadness and guilt are never far away. "You don't get over the death of a child." When asked about gun control measures like smart gun technology, he says laws can't prevent every accident or save every life, and that parent-child relationships are key to safety. "That's where the gun control is, it's in the hands of the parents." But he also has a message for families like his who have suffered a great loss: "There is hope after tragedy."